The Paducah Police Department investigates criminal activity; however, in many instances, the information provided by individual citizens allows law enforcement officials to make breakthroughs in solving difficult cases such as cold cases. DNA and other modern advances in forensic technology, as well as cell phones, computers, and video surveillance equipment have all helped give investigators angles that at one time were not available. Each cold case is assigned to a detective, and even though the case is cold, it gets reviewed periodically to see if there is anything that may develop new leads. A.B. Long was the owner of a vending machine company located at 1201 Madison Street. He lived in an apartment above the company. 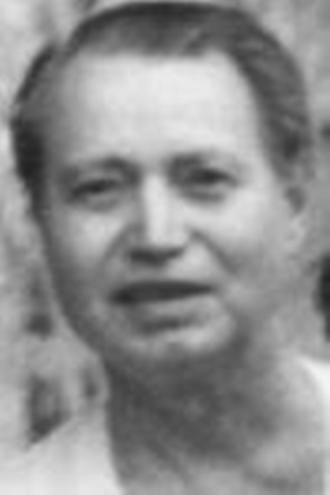 Police discovered his body with three bullet wounds in it on July 16, 1967, after two of Long's business associates contacted police voicing concerns about his well-being. Letters were found in the apartment documenting threats to Long and his relatives. On November 25, 1975, Tommy Ham, a 26-year-old Paducah man, was found stabbed multiple times in the 500 Block of South 8th Street. Ham was taken to Western Baptist Hospital where he died the next day. Sometime overnight on June 21-22, 1981, 74-year-old Anna Williams Brantley was assaulted and murdered in her home located at 410 South 22nd Street. 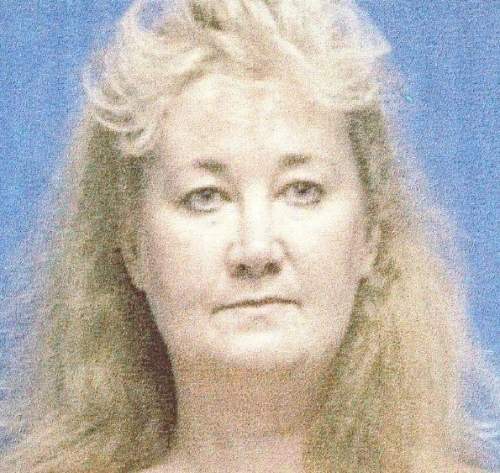 One of her sons discovered her body on June 22. Her assault and death are believed to be the first in a series of sexual assaults in this area known as the West End Rapes. At approximately 1:00 p.m. on October 26, 1997, The PPD Sergeant’s Office received a call from an unknown male. He stated there is a skeleton of a female in the wooded area where the old [railroad] tie place used to be. Police responded to that location, a vacant lot between 5th and 6th Streets and Jones and Norton, and located the body. Police held the scene until the next day, which is when Dr. Emily Craig, a forensic anthropologist arrived. Dr. Craig examined the body and determined the victim was a white female and believed the time of death was around May or June of 1997. Follow-up investigation concluded that the victim was identified as Judy Wright, and she was last seen during the early morning hours of June 25, 1997. Wright was at Bob’s place on South 6th Street in Paducah. She met a white male subject there who called himself Lloyd. She left Bob’s Place with this subject sometime during the late morning or early afternoon. No one has reported seeing her after she left Bob's Place. Police have been unable to identify “Lloyd”. On October 27, 1998, Eugene “Happy” Thomas, a 74-year-old Paducah man was found shot in front of his home at 1141 Martin Luther King Drive. Thomas was taken to Western Baptist Hospital where he died from his injuries on January 11, 1999. 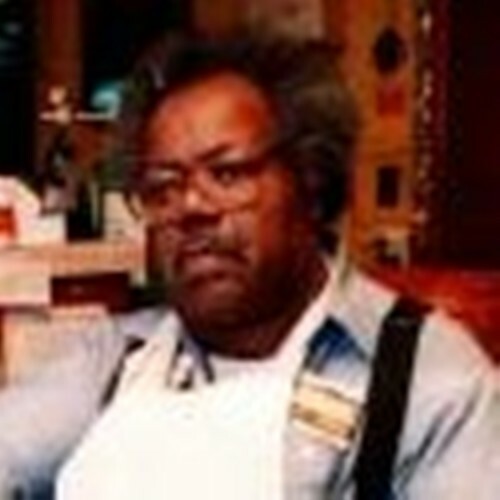 Thomas was well known in the community as the owner of Happy’s Chili Parlor located on North 12th street near his home. On September 24, 2000, Undrea D. Donald, 26, of Fort Worth, Texas was shot to death in the parking lot of Club B-Bone on North 13th Street in Paducah. Witnesses observed 3 men running from the area. On July 24, 2006, the Paducah Police and Fire Departments responded to a house fire at the home of 81-year-old Dr. Frank Shemwell. Once inside the home, firefighters located the burned body of Dr. Shemwell on the kitchen floor. After an autopsy, the medical examiner ruled the death a homicide.